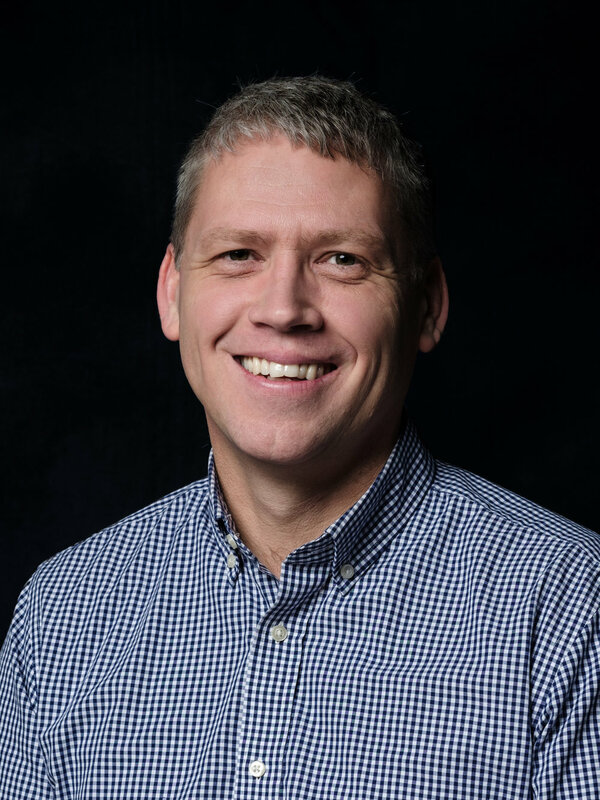 Pastor David grew up in London, Ontario, and after graduating from Redeemer College University and Mid-America Reformed Seminary (M. Div), he was called to Grace Bible Church (then Blair Community Church) in 1995. He has been at GBC since then and over time it has seen many changes. Our most recent change has been to transition for our present location on Preston Parkway to Knox’s Presbyterian Church in Galt Cambridge. This is an exciting journey as we are praying that as gospel seats open up, many will see the beauty and wonder of the great works of Jesus. Pastor David has travelled numerous times to Mongolia, Cuba, and Asia to train church leaders. He also serves on the Canadian Biblical Counselling Coalition and at Heritage College and Seminary as an adjunct professor of the Biblical Care and Counselling Certificate. Pastor David is married to Eva and they have three children. Sign up for our church newsletter and you will receive weekly emails about news and upcoming events! Thank you for signing up! We will get in touch soon!